When you’re searching for a gift for your best friend, you can’t just settle on a gift card. It’s got to be personal and fun, and above all else it needs to show that you know what they like! It can be hard to pick out the perfect gift, but I’ve always found that a combination of smaller gifts can sometimes mean more than one big one! Does your BFF love to spend cozy weekends curled up with a good book? Maybe she can’t wait to come home and kick off her shoes after a long day at work! A cute pair of ombre leg warmers will add a touch of fun to her wardrobe and show her that you enjoy spending time indoors on a rainy day just as much as you love going out! 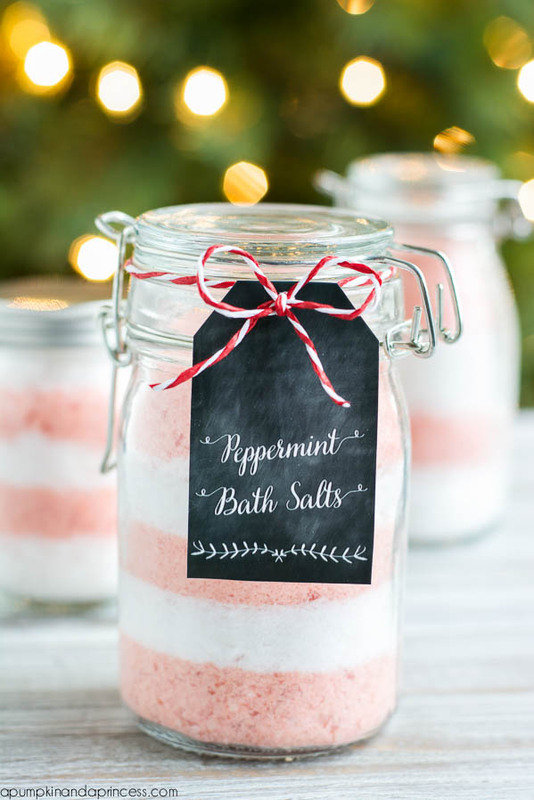 Home made bath salts add a personal touch to your gift! Besides, just about everyone loves a luxurious bath in aromatic waters. If she doesn’t love peppermint, you can customize this recipe with any essential oil that you know she’ll love! Seal the salts inside of a mason jar and label it with something cute! A nice scarf is a wonderful gift, and since you know her best, you can pick out clothing for each other without even blinking! Help her get ready for winter with a trendy and edgy accessory to keep out the cold! You can never have too many beautiful scarves! Nothing says “besties” like carrying your pictures everywhere you go! Customize a phone case for your best friend and get one for yourself to match. You can combine both of your favorite colors or sports teams, but the more personal you can make it, the better! Bonus points if your pictures are on the covers! The best gifts are the ones that you might not buy for yourself! A cute lace extender in a bold and unique color can make a wonderful gift for a fun-loving best friend! If you know she’ll love it but worries too much about others before herself, treat her to something new and exciting! Besides, what are best friends for? This is an easy do-it-yourself project that can really mean a lot to your BFF! 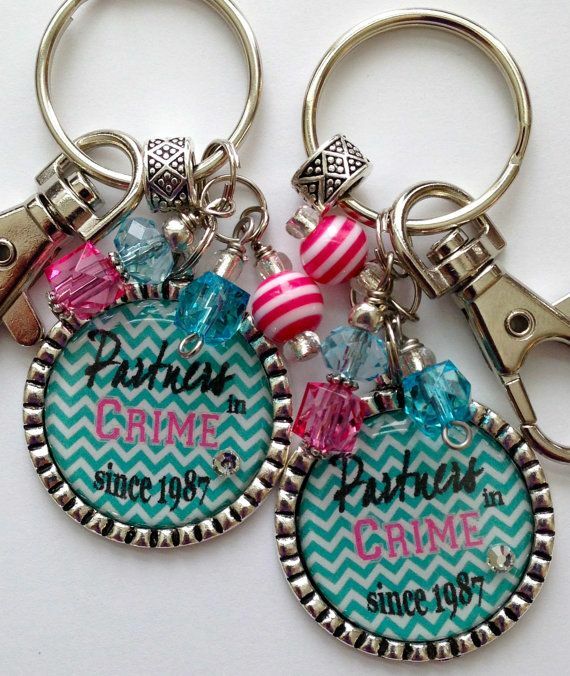 All you need is a key ring and a clasp to get started. Choose colors that you know she’ll love and include an inside joke to create a fun, customized keepsake that you can both use every day! Giving gifts to your bestie doesn’t have to wait for a special occasion like a holiday or a birthday; the best time to give a gift is when she least expects it! 3 Ways To Dress When It’s Cold In The Morning But Hot In The Afternoon!